The mornings are becoming more brisk. The sun is up later and is setting sooner. In some places, the trees are revealing their fall colors and dropping their leaves. 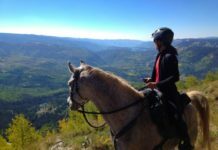 Unfortunately, we can’t hold back the reins tight enough to whoa the close to a beautiful season of riding. 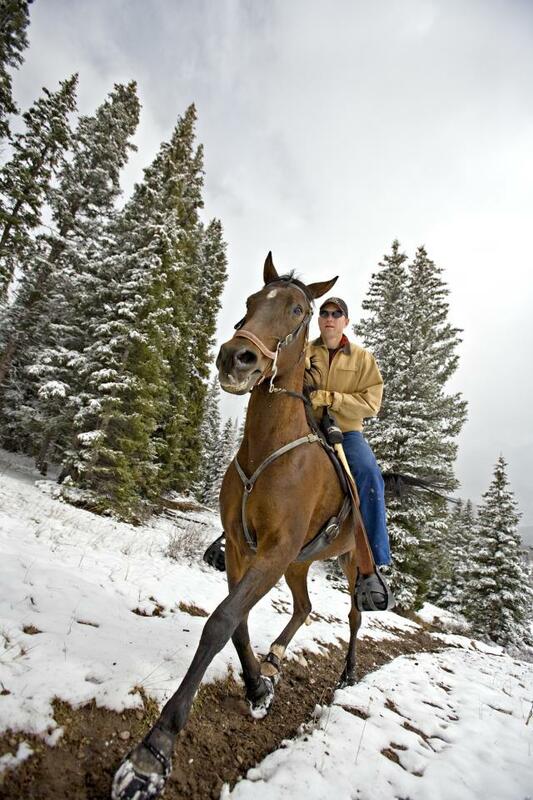 EasyCare has made it possible for riders in many places to not have to say goodbye to riding season. If you’re a winter rider, it’s never too soon to prepare your boots for snow, ice and the mess it leaves when it begins to melt. Take a look at our Original Ice Studs or EasyCare Quick Studs for traction and safety on the slick terrain. Quick Studs can even be used in your EasyShoes! 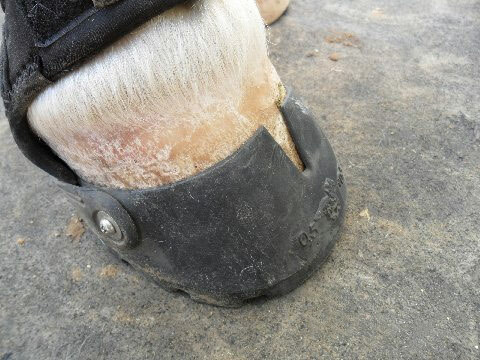 If winter’s arrival brings barn work and tack clean-up, don’t forget your Easyboots! You don’t put your sneakers away in a worn, muddy mess, do you? Maintaining your horse’s sneakers and storing them properly extends the life of your investment. Plus, they’re ready to rock and roll as soon as spring debuts. Check for any gaiter tears or other boot damages that may have gone without notice and replace parts, if necessary. Using a wire brush, like the one on the other side of your hoof pick, free any debris from the Velcro parts of your boot. Add a few drops of mild dish soap to a bucket of warm water. 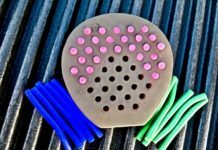 Grab an old toothbrush and attack all and any parts of the boot, dedicating extra attention to cables or buckles. Rinse well. Check for any loose hardware and adjust. If needed, you may want to apply a coat of Loctite to the screws for a super strong seal. Be sure to allow your boots to dry completely before storing them, otherwise you may find a moldy mess when you dig them back out. Oh, be sure to store boots out of direct sunlight. Just as UV rays can bleach our truck dashboards and shrivel our skin, they will also damage the properties of the boot material. Your friends at EasyCare wish you the happiest of winter months. Please contact us if we may assist you with any Easyboot winterizing chores or to get started with studded boots for an infinite riding season. As one of the customer service representatives, I am happy to help get your horse into the right boots. 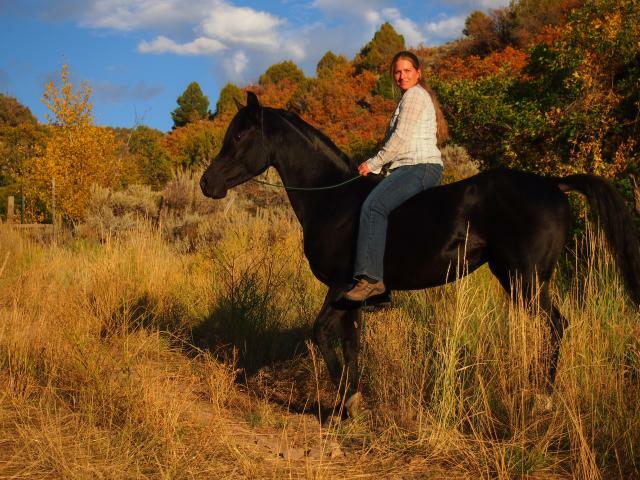 I promote holistic methods of equine care and will assist you with finding the perfect fit for horse and rider. Previous articleSome Girls Like Jimmy Choo, We Like EasyShoe! Next articleWhat Are Easy Shoes and Why Would I Want Them? 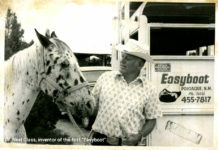 EasyCare is Approaching 50 Years and We’re Celebrating Early!